Recently, SQH Tech announced the completion of tens of millions RMB Pre-A round financing, the investor is N5Capital, and Close A is the FA of the financing. This round of financing will be used to expand domestic and foreign markets and strengthen the construction of R&D team. 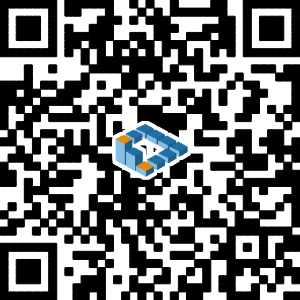 SQH Tech is China’s leading pioneer in the field of financial technology and artificial intelligence. It uses big data and artificial intelligence related technologies to serve the banking industry, the insurance industry and the fund industry and is committed to promoting the enabling of various vertical financial scenes with artificial intelligence. The core competitiveness of SQH Tech comes from its cutting-edge solid scientific research capabilities and profound experience in traditional finance. The founding team of Squirrel Hill Technology is from Carnegie Mellon University. Its founder Zheng Bo has been studying in the school of computer science at Carnegie Mellon university, focusing on compilation optimization and working in the technical field for many years. Upon graduation, he joined Iqity Solutions, an industrial data SaaS company in Pittsburgh, as a system architect. Later, the company was acquired by NetSuite for $40 million. After that, he worked as a development manager and data scientist at Saks.com, the largest luxury retailer in New York. He used algorithms to help the company realize commercial realization until 2014 when he returned to China to establish Squirrel Hill Technology. COO Ye TianSheng has been working for Morgan Stanley in New York after graduation. His responsibility is to use new technologies to improve the information management level of investment banks and reduce potential risks, and he has a profound understanding and reverence for the financial industry. Other members of the management team also graduated from well-known domestic and abroad universities and worked for well-known financial institutions. The foundation of artificial intelligence is data, and automated data processing capabilities can better serve the construction of applications. Squirrel Hill Technology has been deeply rooted in the field of big data and has a data platform with independent intellectual property rights. Based on the data platform, Squirrel Hill Technology completed the construction of its own algorithm platform, including natural language algorithm components, knowledge map components and machine learning components. After completing the data and algorithm platform, Squirrel Hill Technology team aims at the financial industry. 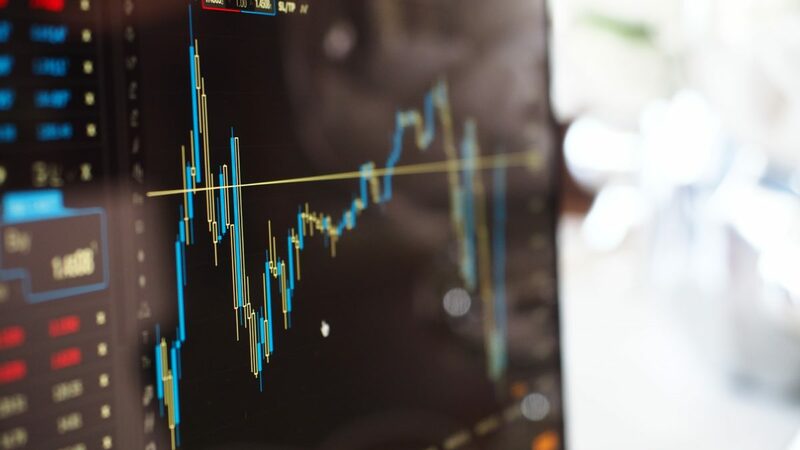 In the application of the financial industry, data, algorithms and industrial scenes are indispensable, which is why, based on massive data and powerful algorithm platform, Squirrel Hill Technology supports scenes including risk preposition, credit risk control, credit anti-fraud, intelligent marketing, auto insurance anti-fraud, etc. Its main products, Matrix and Simon, use knowledge mapping to control risks of public businesses and auto insurance anti-fraud, meeting the development needs of financial institutions in the current Internet era. At present, Squirrel Hill Technology has served customers including foreign commercial banks, domestic commercial banks, policy banks, fund companies, insurance companies, wealth management companies, etc., to help customers improve the comprehensive capabilities of each scene by means of artificial intelligence. 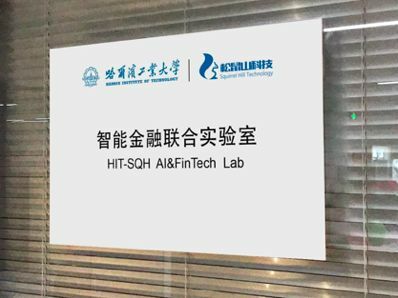 In addition, last year, Squirrel Hill Technology and Harbin Institute of Technology established the Harbin Institute of Technology-Squirrel Hill Intelligence Finance Joint Laboratory. 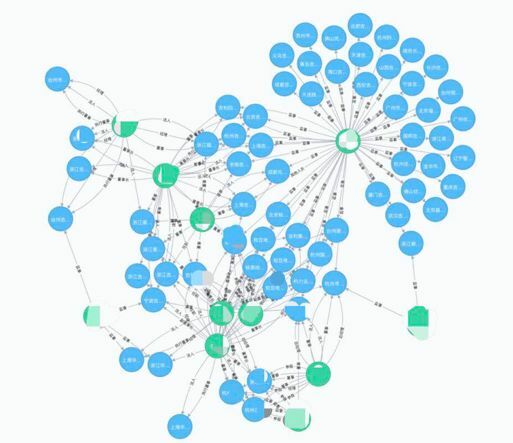 After several months of running-in, the laboratory has a large breakthrough in the field of graph data search, natural language processing and blockchain. At present, the company has a number of patent layouts in the financial industry knowledge map. Under the “One Belt, One Road” policy, software companies with advanced and solid R&D capabilities, rich financial control and management experience in China provide more favorable environments for global markets. These outstanding innovative enterprises will provide foreign financial institutions with big data intelligent financial business service platform and accelerate the upgrade of global financial development. Squirrel Hill Technology has the dual ability of ‘technology + finance’ , which is an important reason for N5Capital’s investment. “Will Jiang, founding partner of N5Capital, said. Artificial intelligence is entering into every field of our social life, and rooting from Carnegie Mellon University, Squirrel Hill Technology, which has been recognized by the capital market, also hopes to fully empower financial institutions through its own efforts. “Based on the data base, we will strengthen our own algorithm and model building capabilities, and deeply understand the financial field scenarios to better serve our customers.” After completing the Pre-A round of financing, Zheng Bo, the founder of Squirrel Hill Technology, said It will surely be able to go on the road of empowering the industry through artificial intelligence.